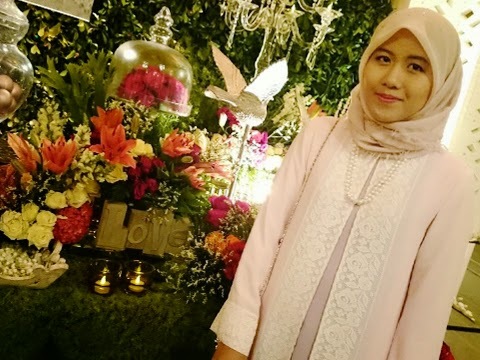 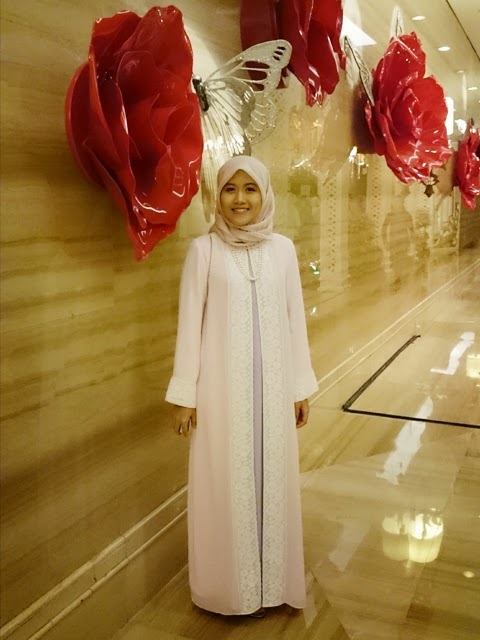 This baby pink abaya actually was a tailor-made dress for Lebaran 2014 (me, sister & mom in law made the same abaya but different in colors). 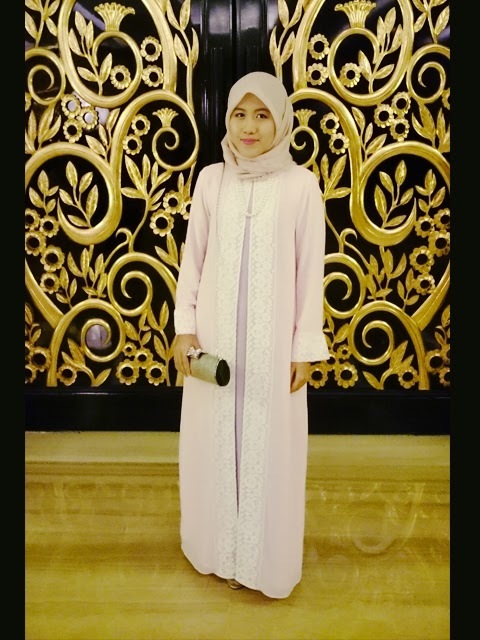 When mommy asked me to accompany her to a wedding event in Bandung, I brought this abaya in my backpack. 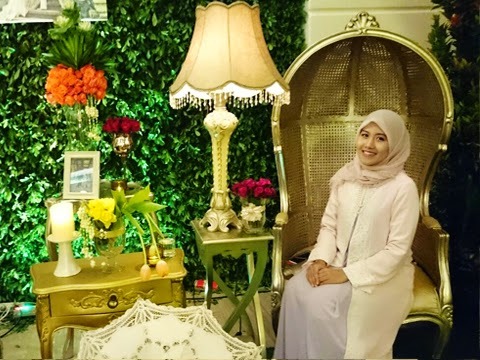 Do you have a go-to outfit you can use at many events? 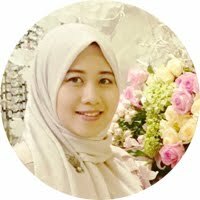 Why Blog If Instagram Is Easier?